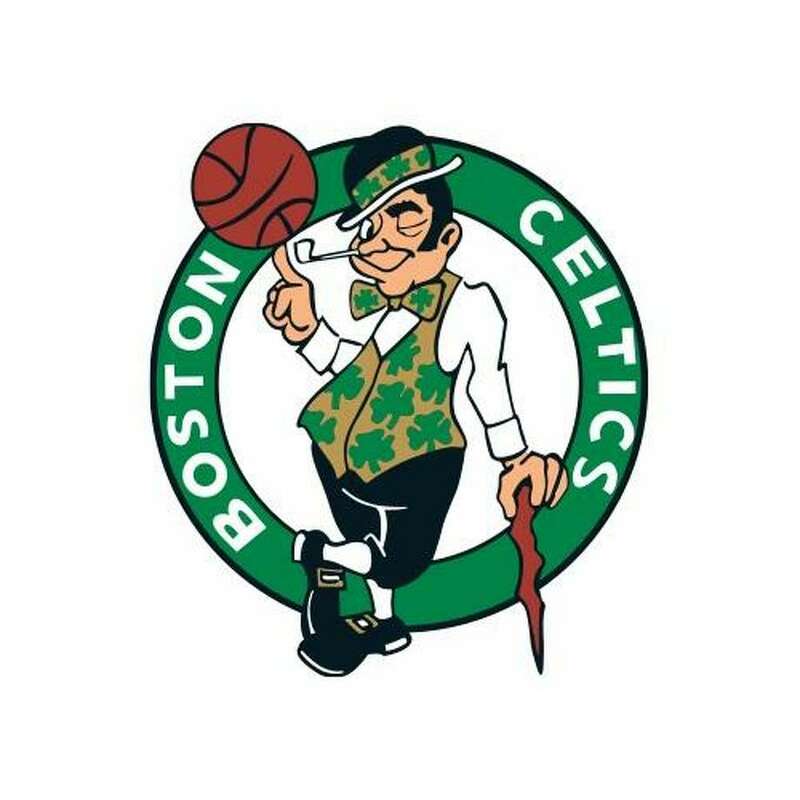 WESTPORT - A ticket for a Boston Celtics basketball game that was offered for sale online led to the arrest of a Providence, R.I. man. Jeff Lubin, 30, was charged with four counts of third-degree burglary. The case against Lubin began on Dec. 26, 2018 when officers were dispatched to a Charles Street office building on a report of a burglary. Four office suites were burglarized after the suspect kicked in the doors. Investigators later found physical evidence linking Lubin to the crime scenes. An arrest warrant application was submitted for Lubin and later approved. On March 25, Lubin was taken into custody in Rhode Island at the office of probation on the outstanding warrant. He was held at the Rhode Island Adult Correctional Institution until he was extradited to Connecticut by Westport detectives on Monday. Lubin, who was was held on a $200,000 bond, was later arraigned in Norwalk Superior Court.